Thank you Microsoft. 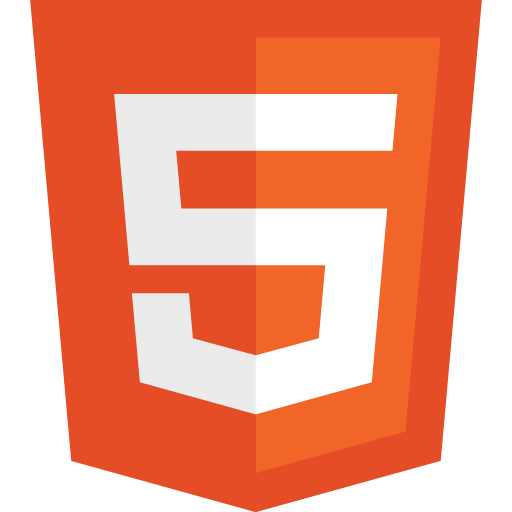 You have helped to make it easier to produce and convince clients and collegues to use html5 with your latest decision. Since you are updating Internet Explorer in automatic updates to IE9 currently and hopefully for the future versions. Developing for the web became better as #html5 with canvas goodness is now market ready! (in a nearer term rather than a year or two possibly – still some time to propagate). Good news, everyone! Microsoft has decided that the time has come to make sure that all users of Internet Explorer are using the most current version possible. To accomplish that goal, they’re turning on automatic updates. Yes, Internet Explorer patches and new major versions are already available via Windows Update. But to move from one version to the next, it’s never been a fully automatic process. There’s a separate install window that appears for installing, say, Internet Explorer 9. For many users, the additional steps required were often enough to prevent them from installing a new version. To clients, developers can now say that IE9 and up is the best target since Microsoft themselves are updating the browser in Automatic Updates for security and a better experience. They can tell clients that is is acceptable to build in html5 with canvas and with less tedium in making things work for IE7 and IE8, less middle man proxy technologies. Microsoft will also be less of a bad name for developers stemming from IE6 and lagged, slow upgrading software progress and users. For many clients that were risky on projects this wasn’t an issue, but deciding what tech to use and convincing others with so much old IE out there was difficult. Hopefully this helps soon. Ryan Gavin, Microsoft’s senior director for Internet Explorer, pointed out several benefits. The overall security of the Windows user community will be improved as outdated browsers are replaced, developers can focus their attention on building sites using modern web code, and those who surf with IE will be able to enjoy the full Beauty of the Web. Browsers that silently update like Chrome are the best model, but automatic software updates are also good. html5 is on soon when this kicks in across the world, it seems Microsoft plans to do this at different times around the world. And so from now on, Internet Explorer will quietly update itself just as Windows does. Starting in January, users in Australia and Brazil will be the begin receiving automatic IE updates. Microsoft will then gradually extend coverage to other parts of the world as time goes on. This news comes on the same day that Chrome 15 is now the most used browser in the world. IE9 could take the top spot for a while if all IE versions move to IE9 as IE is still 40% of the world share in browsers for all versions. This entry was posted on Thursday, December 15th, 2011 at 2:30 pm	and is filed under STANDARDS, TECHNOLOGY. You can follow any responses to this entry through the RSS 2.0 feed. Both comments and pings are currently closed. Yes true, XP only runs IE8. But as they roll this out over the next year Win7, Vista and Win8 may have close to a 80-85% share which would make XP not moot but less of a factor. Also Microsoft would be smart to make IE9 available to XP but they won’t. However if you are planning or buildling a project/product for the next 6mo-1 out, you’d be wise to go with html5 over building another legacy app that will be outdated or a maintenance issue in 1-2 years. Yes, it’s a big step forward compared to HTML4, but i really don’t understand the hype. People pushing it as production ready are living in a dream. PS On the other hand i realize that we need of course to push the web forward. But i won’t lie to my enterprise clients.